The Lake on Fire is an epic narrative that begins among 19th century Jewish immigrants on a failing Wisconsin farm. 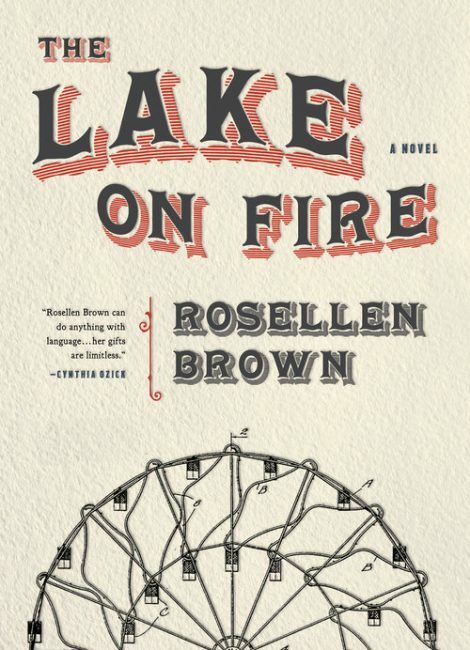 Dazzled by lore of the American dream, Chaya and her strange, brilliant, young brother Asher stow away to Chicago; what they discover there, however, is a Gilded Age as empty a façade as the beautiful Columbian Exposition luring thousands to Lake Michigan’s shore. The pair scrapes together a meager living–Chaya in a cigar factory; Asher, roaming the city and stealing books and jewelry to share with the poor, until they find different paths of escape. 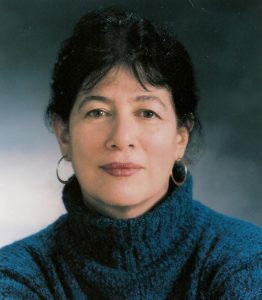 Rosellen Brown is the author of the novels Civil Wars, Half a Heart, Tender Mercies, Before and After, and six other books. Her stories have appeared frequently in O. Henry Prize Stories, Best American Short Stories and Best Short Stories of the Century. She now teaches in the MFA in Writing Program at the School of the Art Institute of Chicago and lives in Mr. Obama’s neighborhood, overlooking Lake Michigan.